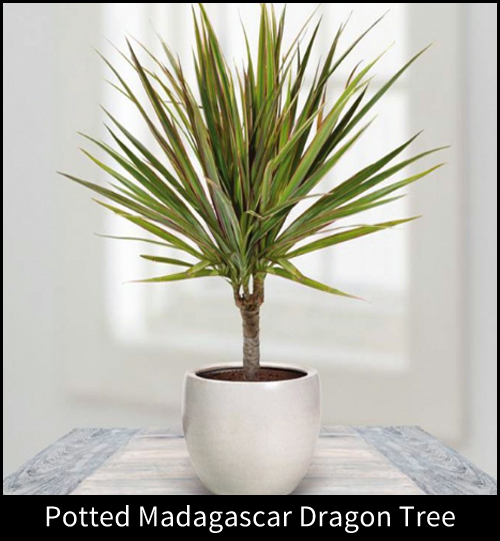 With it's long name and unusual look the Madagascar Dragon Tree is super easy to care for, uses little light and water and can take a bit of abuse. We would love you to pot one up and see how happy it will make you. The Madagascar Dragon Tree looks like a palm tree. 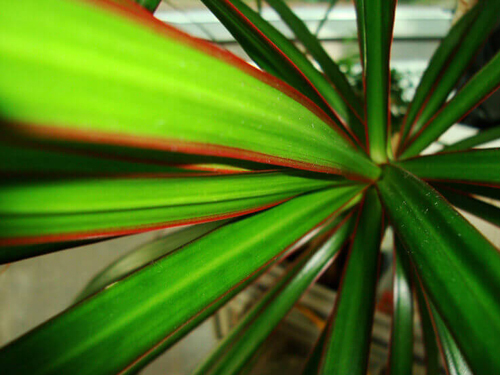 With it's long narrow leaves that look spiky it looks just like a palm and with the dark green and purple edges it looks lovely and colorful. 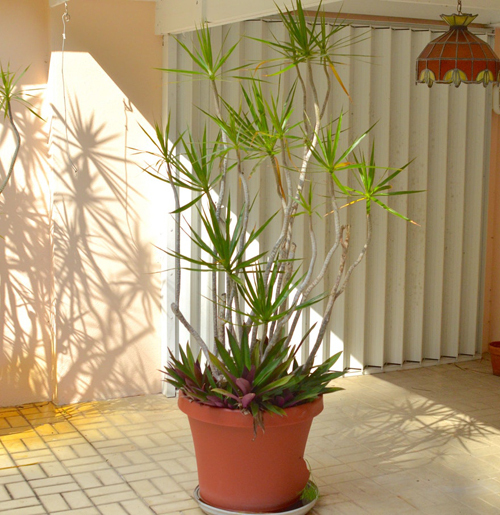 These potted trees can grow up to 18" in length along a woody cane base, and they can grow to a average height of 8 feet. When selecting a pot for planting, remember that they do well when root bound. This means you still want to select a planter that meets your decorating needs along with a size that gives your plant some room to grow. Just remember that you are in no rush to re-pot it once it becomes root bound. Dragon trees like partial shade. Place the pot by a window but if it starts to get a burned look to the leaves it is getting too much light. If the leaves start to fade in color you are not getting enough light. Water randomly. Once dry water it good about 1/2" inch of the pot. Let it dry out again before watering. They don't like cold temps or hot above 80 degree tempts so watch that if possible. 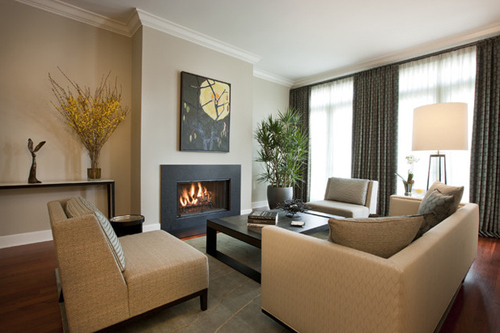 If potting this tree and placing indoors they will tolerate most indoor temps and humidity. Misting once in a bit will help. Nothing special is needed for soil care. Just use a well draining potting soil. Make sure your planter has drain holes and add rocks to the bottom of the pot for better drainage. As we said earlier these are easy and beautiful plants to pot up. Give it a go and let us know how you did.